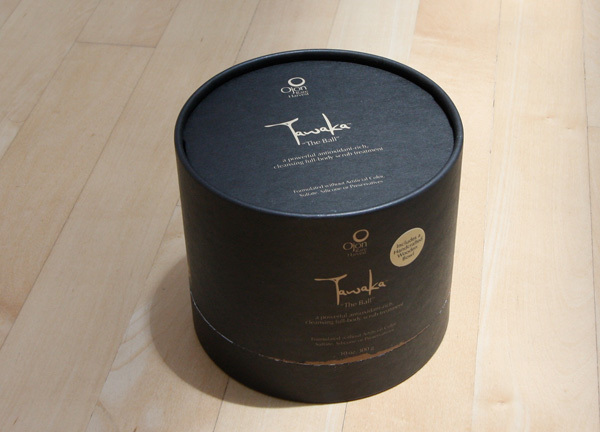 “A powerful antioxidant-rich, cleansing full-body scrub treatment. 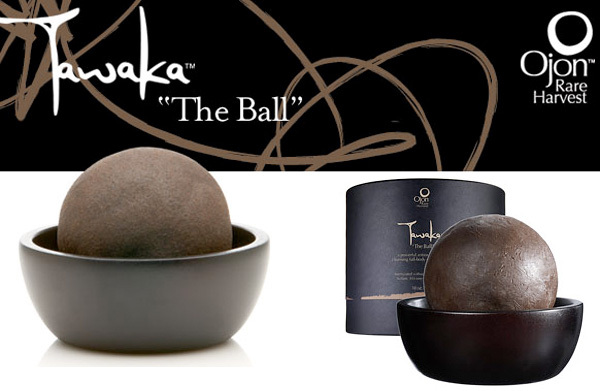 Ojon® Tawaka™ “The Ball” contains a high dose of wildcrafted Ojon® oil, rich in essential fatty acids, Omega-3, 6 and 9; Omega-3 fatty acids are essential components for skin’s functioning. Omega-6 fatty acids are essential components of skin’s structure. A deficiency of these essential fatty acids is the most common and can cause dry, flaky skin. This exclusive skin smoother is inspired by a ball only available in the Tawaka™ villages found in the remote tropical rainforest of Central America - that is, until now. 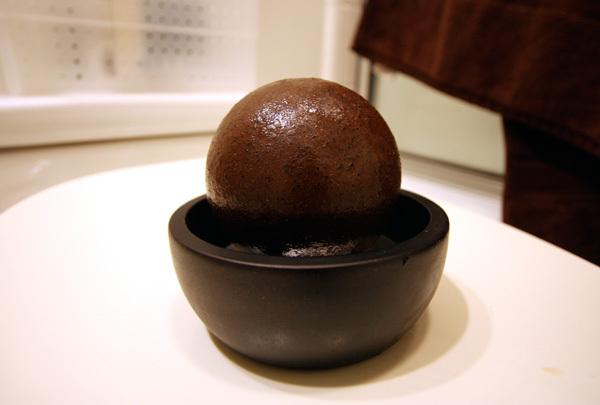 Ojon® offers you this luxurious beauty sphere for use in your very own home. 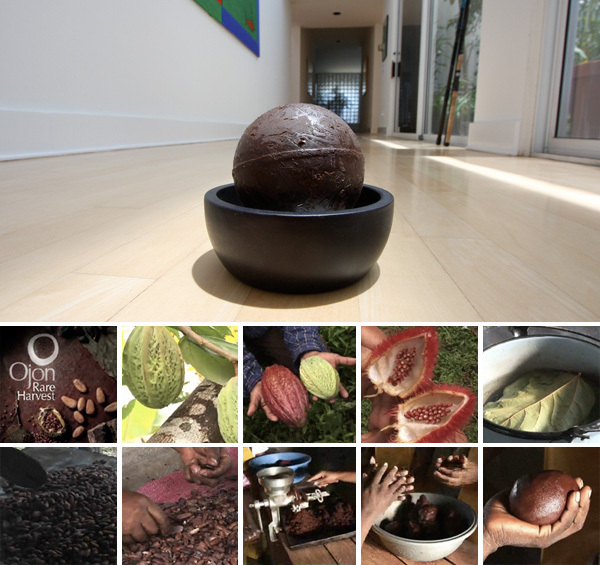 Ojon® Tawaka™ “The Ball” is produced in small batches, with each ball taking up to 2 days to produce. Really it feels like a GIANT chocolate ball ~ and for those who like dark chocolate, the smell is divine ~ and not too food like, and its not at all sweet (and yes i licked it, as dared) - before the first use you have to essentially wash of the chocolatey outer layer that lacks exfoliating chunks… and to do so you run it under warm water for a few minutes - turning your bathtub into the flowing streams at the Wonka Factory… After that, you feel like exfoliating nibs, and on your body it really feels like quite the massage rolling it around. 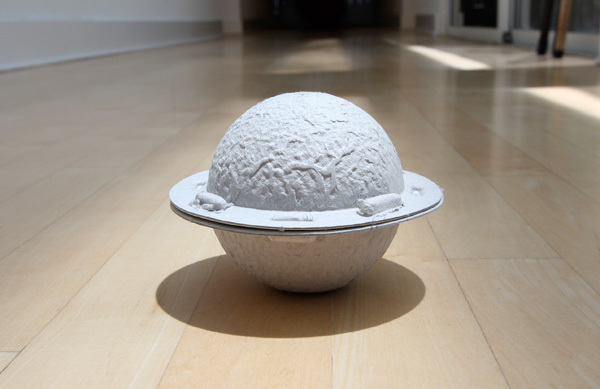 Today is October 11, 08 and I found the ball covered in maggots. I am afraid to use any of this product now. It’s very natural and all that but anything that supports maggots scares the heck out of me. I didn’t keep it in the shower. I kept it in the bowl provided with the metal strainer or whatever it is, on the sink area. 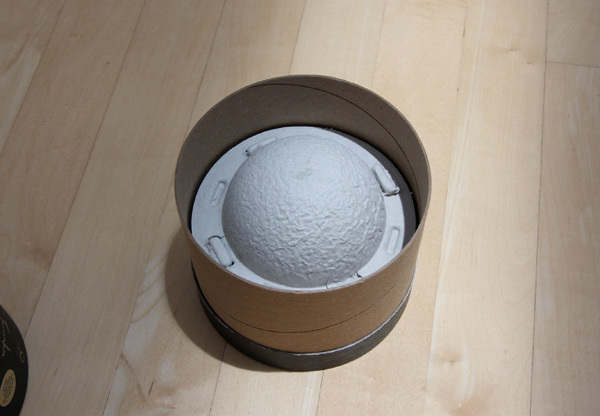 I don’t know if there was something inside of the ball that was awakened or what the heck, but there’s my story. It’s coming from another Continent and it’s a natural product. I LOVE Ojon products… I use their Rare Harvest shampoo and conditioner and I find myself smelling my hair all day! 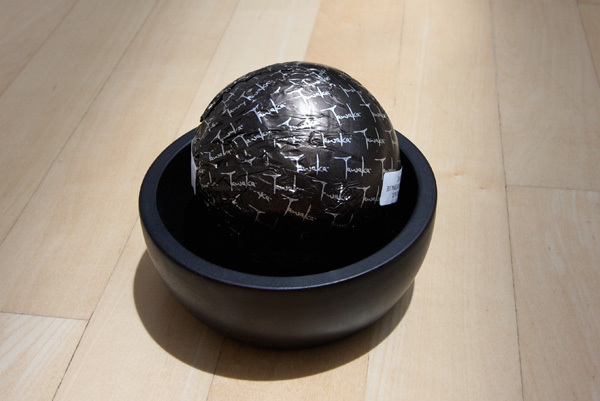 I went into Sephora’s and saw The Ball and I had all to do not to pick it up and eat it. 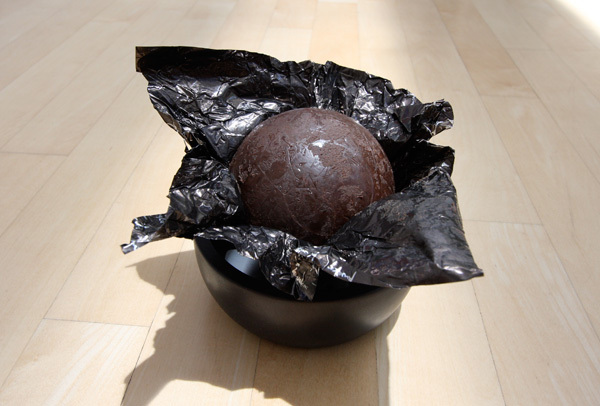 It looks WAY too much like a giant ball of chocolate… when I’m not so broke I’ll have to pick one up! Doesn’t this clog the hell out of your pores? I mean, I remember people telling me that chocolate is bad for your skin for years while I was a teenager.